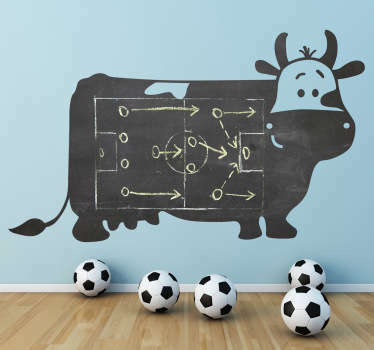 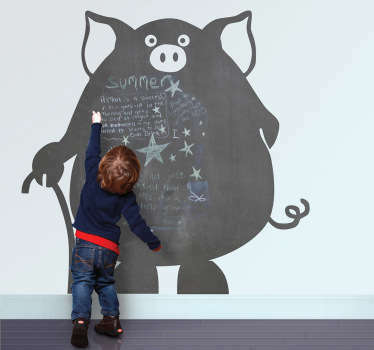 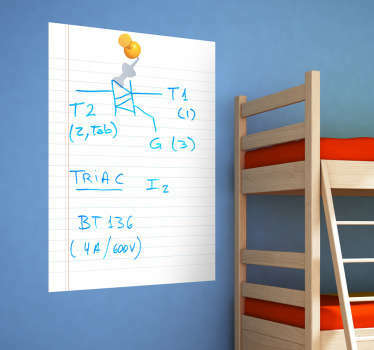 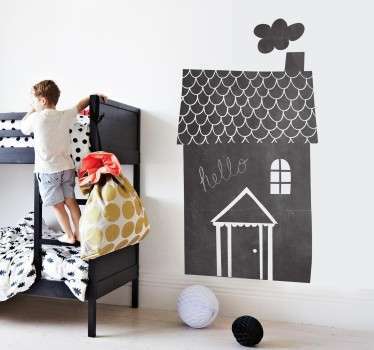 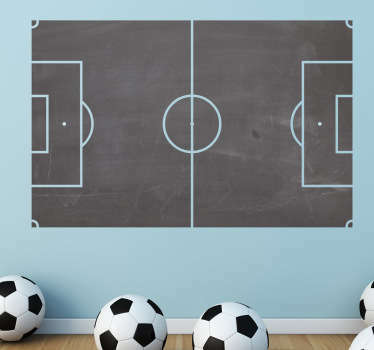 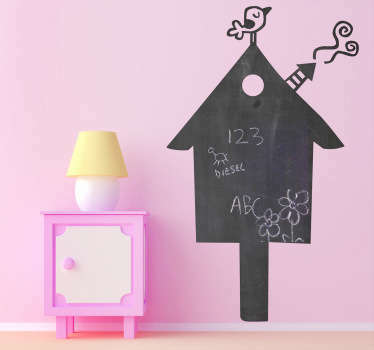 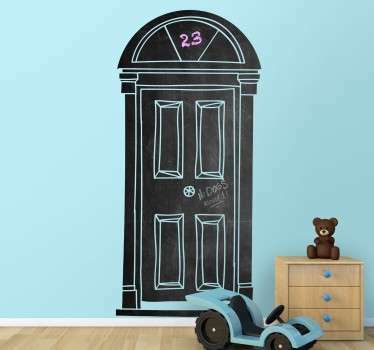 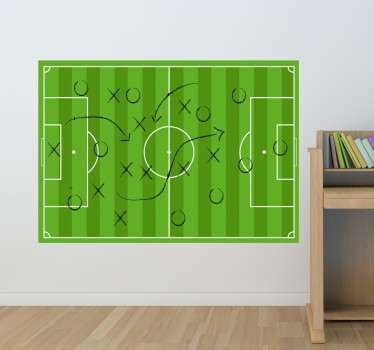 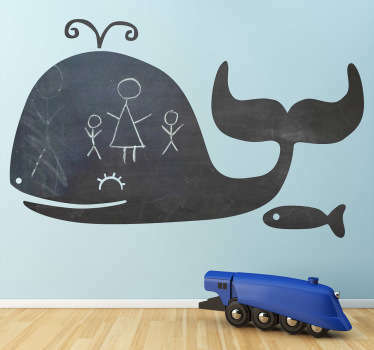 Chalkboards are brilliant way to decorate your kid's room. 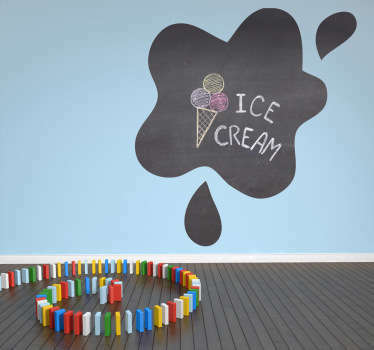 Amusement and benefit in the same package. 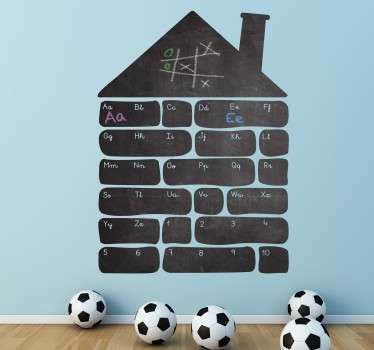 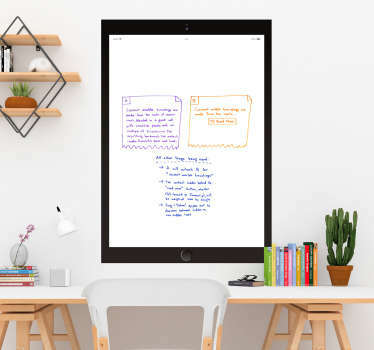 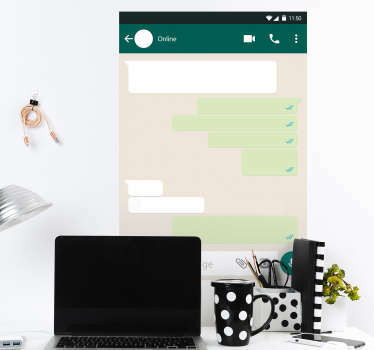 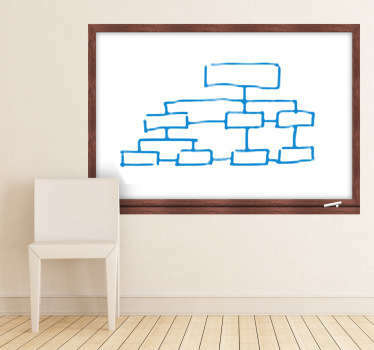 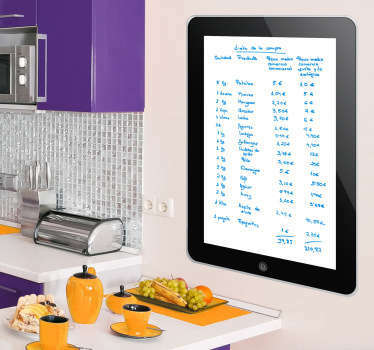 Collection of numerous different blackboards and whiteboards in different shapes. 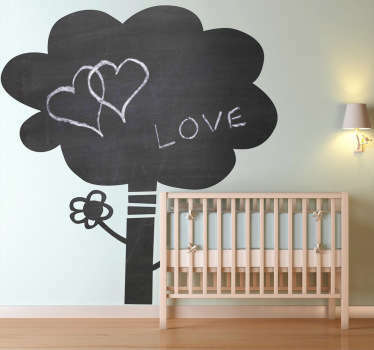 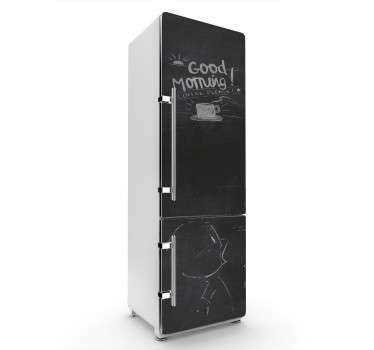 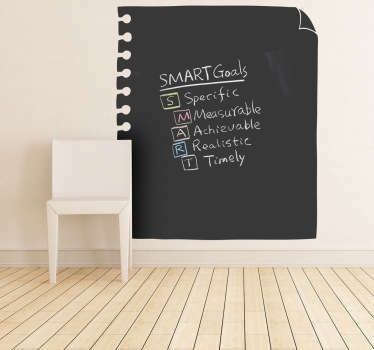 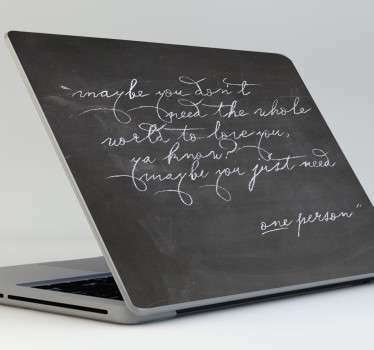 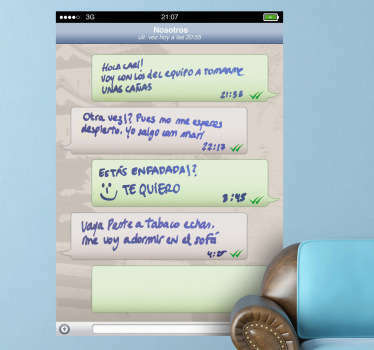 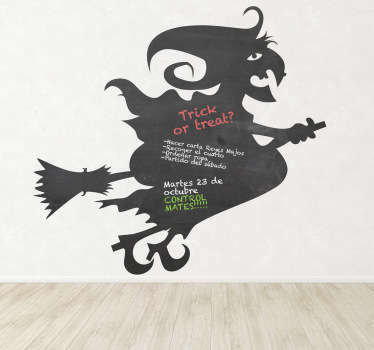 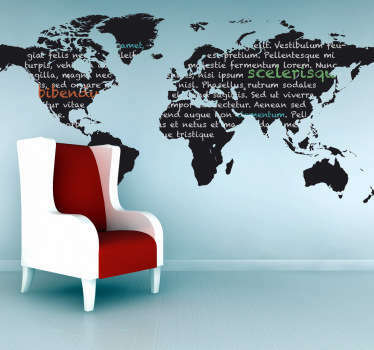 If you did not find what you are looking for, contact us and our designers create chalkboard just for you!